We heart Zhongguo Wenhua! 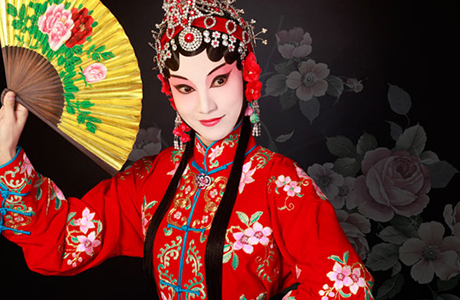 All about China food, movies, music, art... Come in, geek out! What should I do if I have food allergies and dietary restrictions when eating in China? What is Chinese dating culture like?